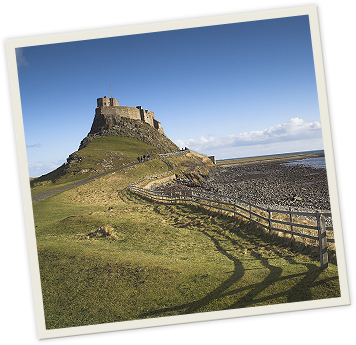 Fenham-Le-Moor is a working farm located on the stunning Northumbrian coast, directly opposite the Holy Island of Lindisfarne and the Lindisfarne National Nature Reserve. 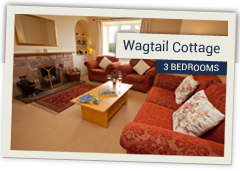 We have three well-appointed holiday cottages to choose from: Wagtail Cottage, Teal Cottage and The Lookout Studio. 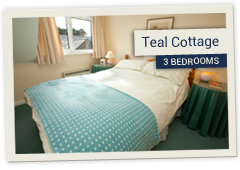 All provide comfortable and cosy accommodation with all the comforts of home and are a short walk from the coast. In the case of The lookout, the sea is literally at your very doorstep! 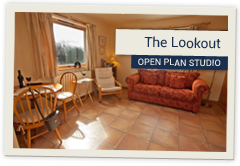 Our situation within a designated Area of Outstanding Natural Beauty and within the Lindisfarne Nature Reserve mean Fenham-Le-Moor is an ideal base for birdwatchers. Holy Island is easily reached via the nearby causway and the Farne Islands, with one of the regions other outstanding bird and seal colonies, can be visited on a boat ride from nearby Seahouses, those looking for an escape from the pressures of modern life as well as a superb base from which to explore the delights of Northumberland and the Scottish Borders will feel at home here. Thank you for visiting our website, we look forward to seeing you very soon.